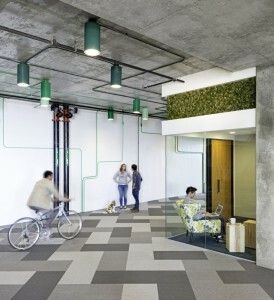 OpenWork has developed a new product offering for building owners and property managers looking to upgrade their building portfolios to meet the demands of the changing workforce. 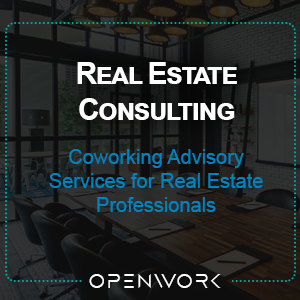 We have taken all of the elements of a successful coworking operation and boiled them down into a turnkey coworking offering. This is as relevant today for large firms as it is for freelancers and startups. Re-allocate a portion of your building to a Membership-Based Leasing Model. We’ll get you up and running. Technology: Website, membership portal, reservation/scheduling tool, social platform.